Having a tickle in your throat and a cough can be very irritating and uncomfortable, especially when it happens at the worst possible moment. Next time when you find yourself in such a situation, just eat a piece of dark chocolate. 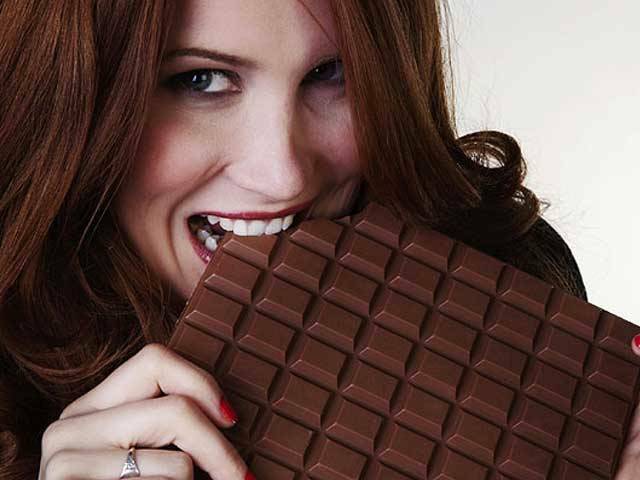 Another reason to eat more chocolate: It could keep you from coughing, according to doctors at the British National Health Service who presented their research at the British Thoracic Society’s winter meeting in London last week. 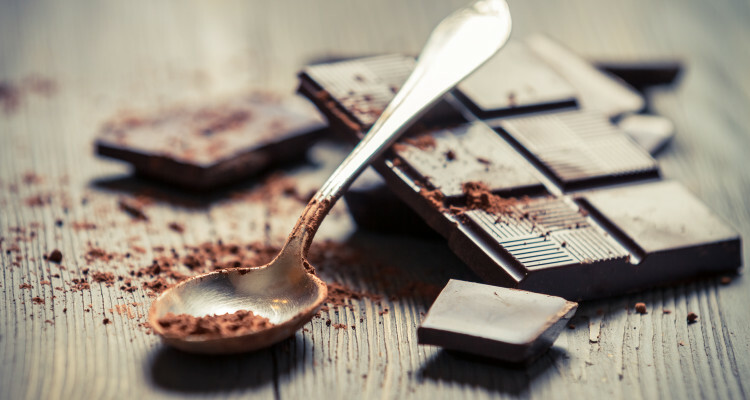 In their study, about 300 people at 13 hospitals who had persistent coughs were given the chemical theobromine, which is derived from cocoa, twice a day for 14 days, according to the Daily Mail. 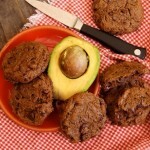 Early results showed that 60 percent of patients experienced some cough relief after taking the cocoa-based treatment. 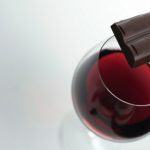 Chocolate contains antioxidant compounds which are also found in tea and red wine, where they have gained a reputation for cutting the risk of heart disease. The dosage of theobromine used in the trial was 1,000 mg. Unsweetened dark chocolate has about 450 mg of theobromine per ounce, sweet dark chocolate has about 150 mg, and milk chocolate has about 60mg, according to the Daily Mail. 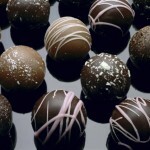 It’s not the first study that shows chocolate can calm coughs, Morice adds. 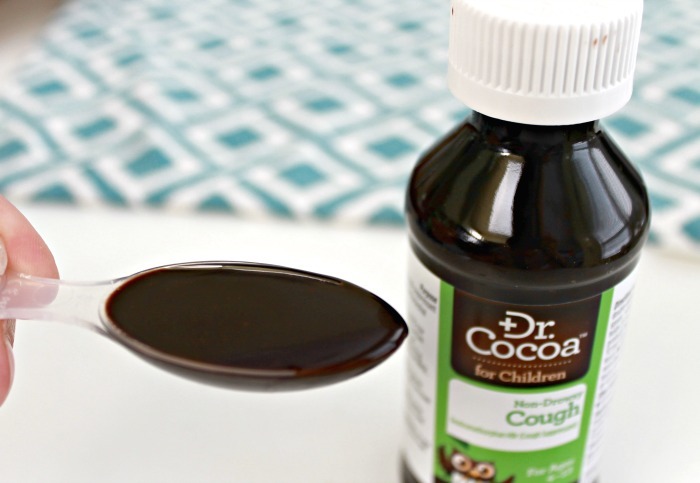 Researchers at London’s Imperial College found that theobromine, an alkaloid in cocoa, suppresses coughs better than codeine, a common ingredient in cough medicine. 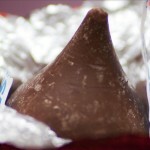 Unlike other cough medicines on the market, researchers say the chocolate ingredient did not appear to cause any negative side effects, such as drowsiness.